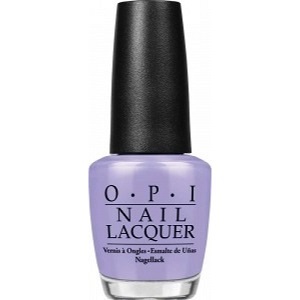 OPI Nail Polish, You're Such A Budapest, NLE74, .50 fl. oz. Light lilac creme nail color.